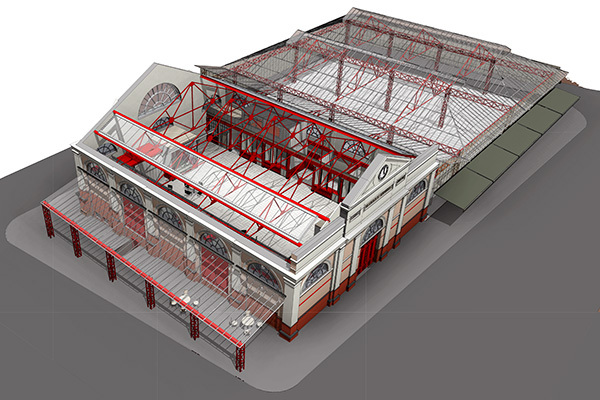 This project involved the refurbishment of the Grade II listed market house and the adjacent glass covered market to provide a thriving facility to help reinvent Altrincham as a modern market town. 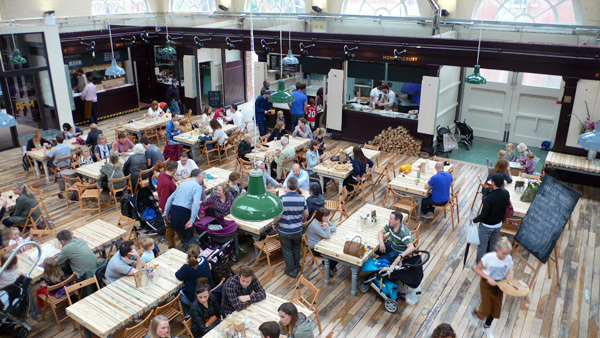 The works included the installation of a new external glazed canopy and glazed porches along with reinstatement of original features such as market stalls and shutters. 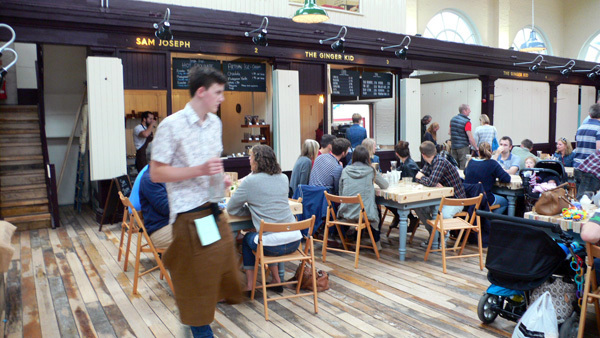 The market is now home to some of the region’s finest independent food and drink outlets, housed behind Victorian-style shop fronts surrounding a 180-seater dining area, which can also be used as a performance space in the evenings.